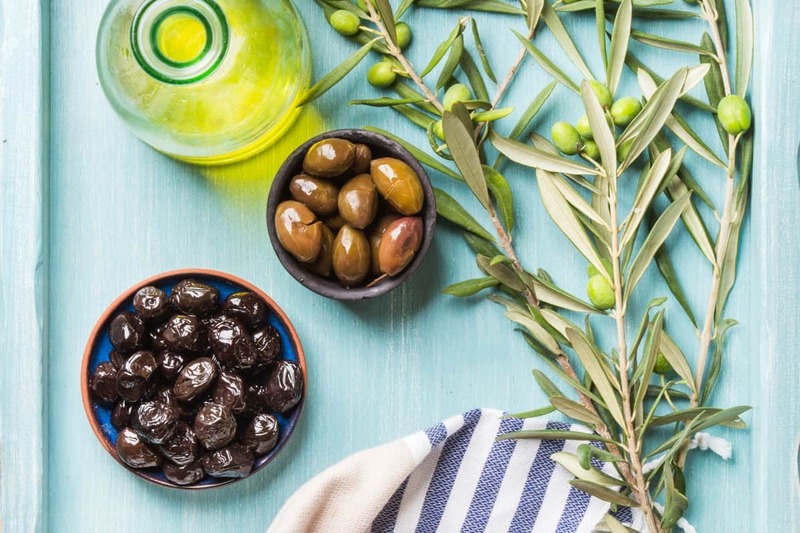 Why get the Mediterranean diet into your daily life? 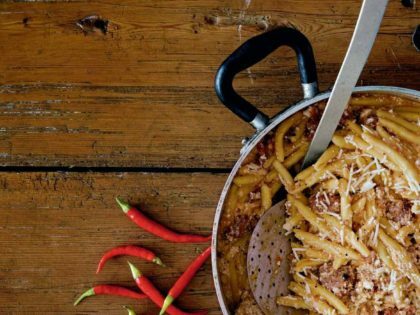 Want to eat the Mediterranean way? 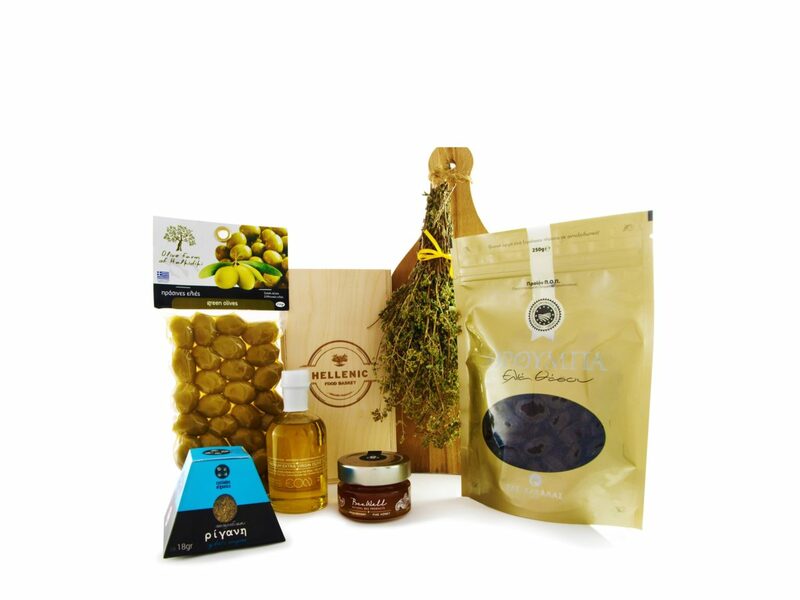 In our online store you will find ready-made baskets or individual products for a balanced Mediterranean diet. 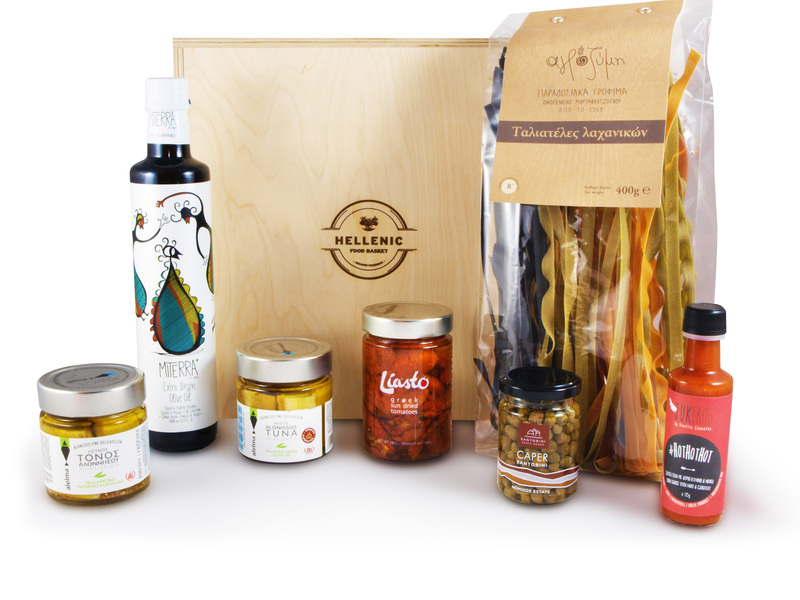 We only select the best Greek deli foods from dedicated local producers. 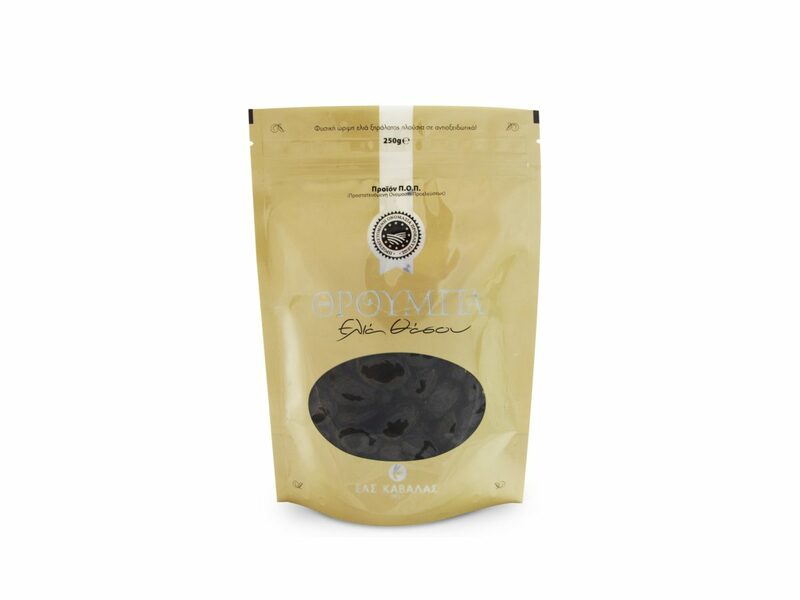 30,00€ – 35,00€ "Inc. Vat"
All you need for a healthy diet based on Greek products rich in nutrients and flavour! 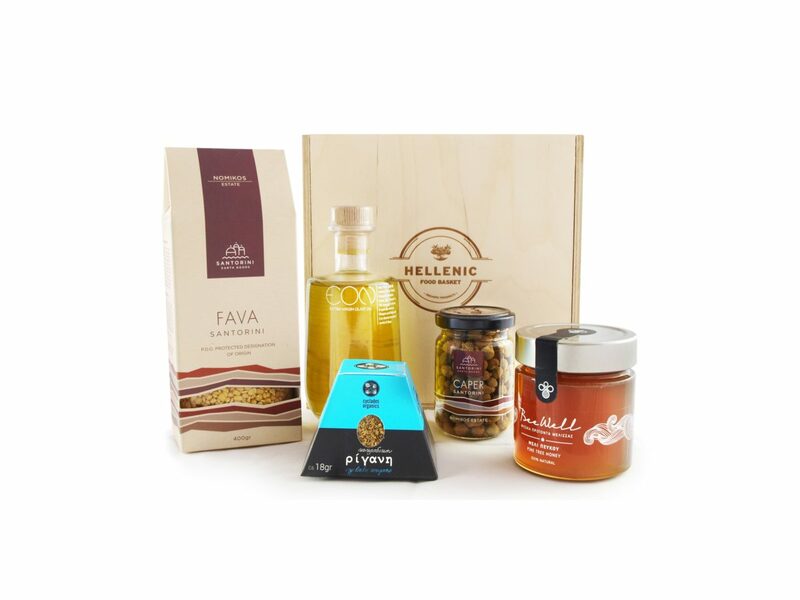 Treat yourself and your beloved ones with irresistible Greek foods of supreme nutritional value! 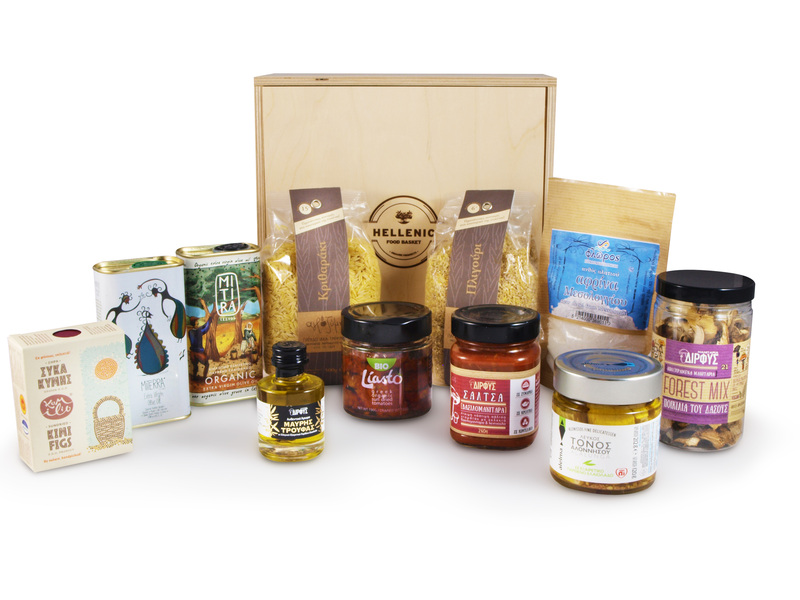 Do you love Mediterranean flavours? 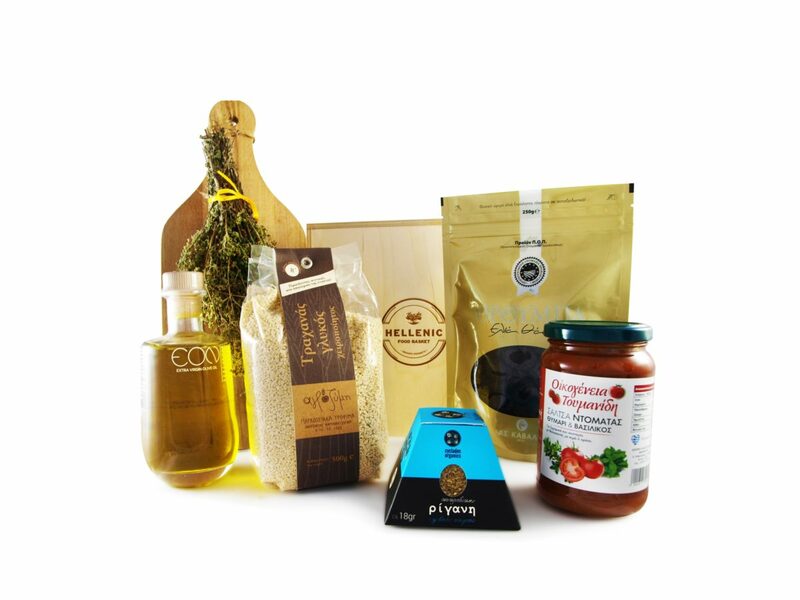 Check out our online store to find a variety of ready-made baskets with delectable foods for a balanced Mediterranean diet. 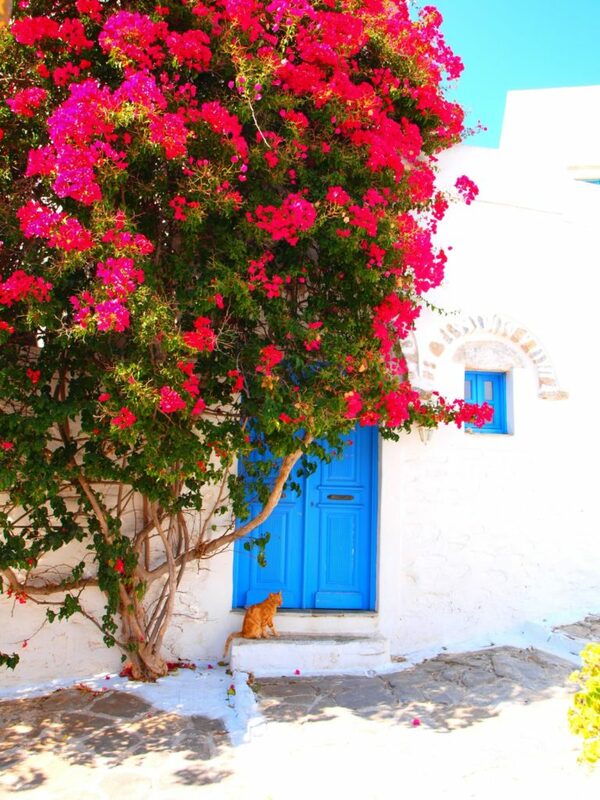 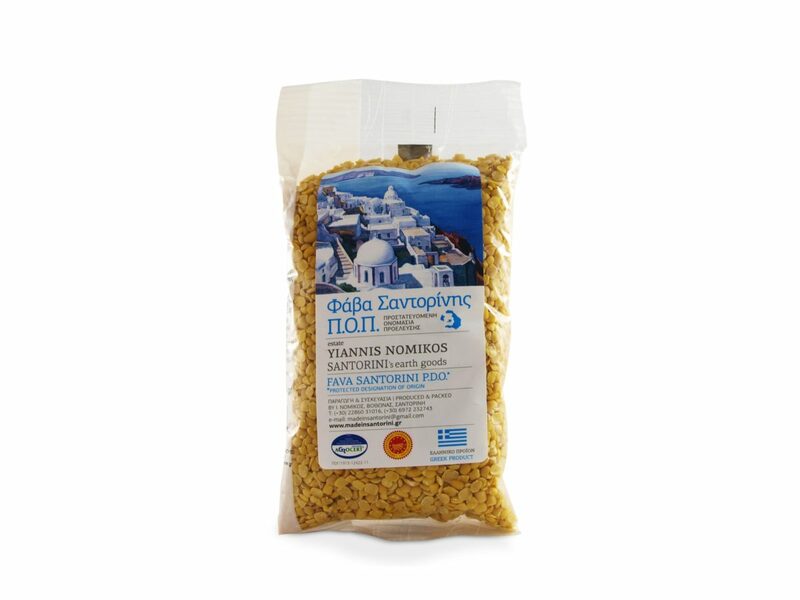 We proudly supply Greek foods, grown and produced with care by local small and larger businesses. 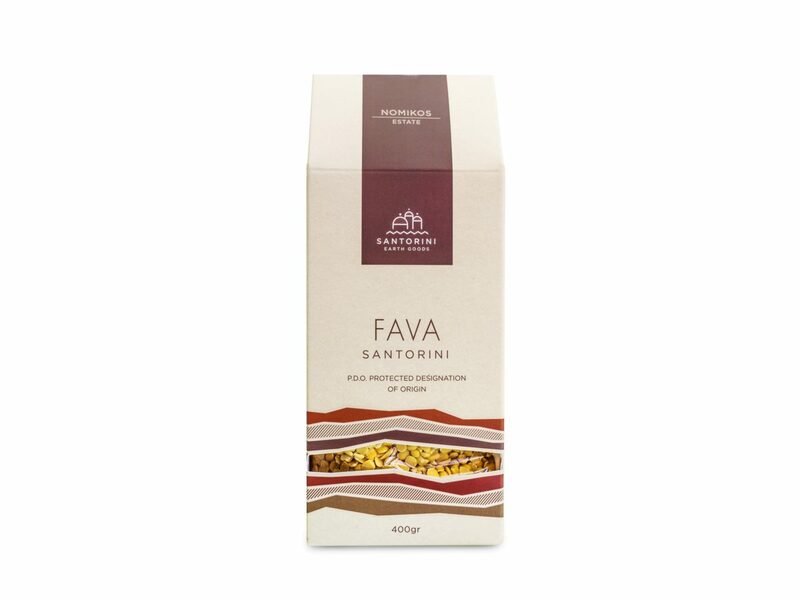 Our producers cultivate the Greek land with ultimate respect and come up with superior-quality products that can make a decisive contribution to a healthy lifestyle. 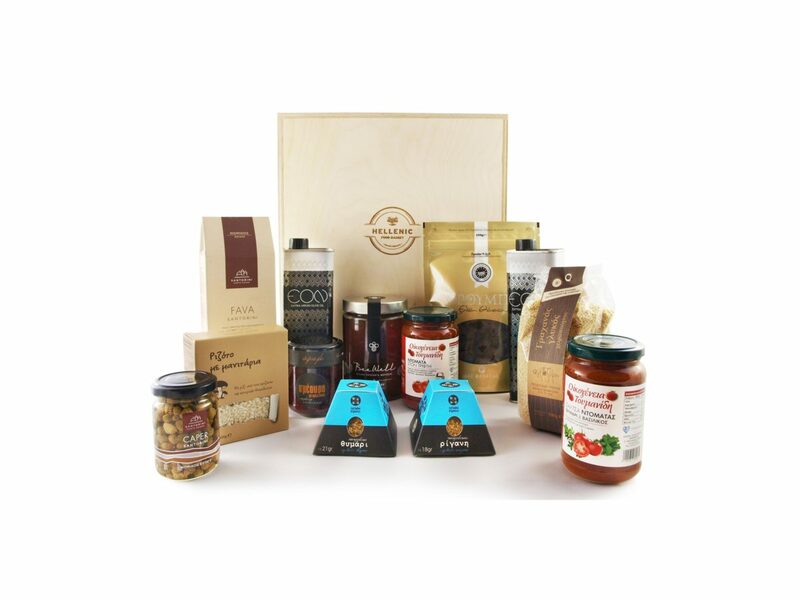 Start your day with super-premium honey and handmade fruit jams. 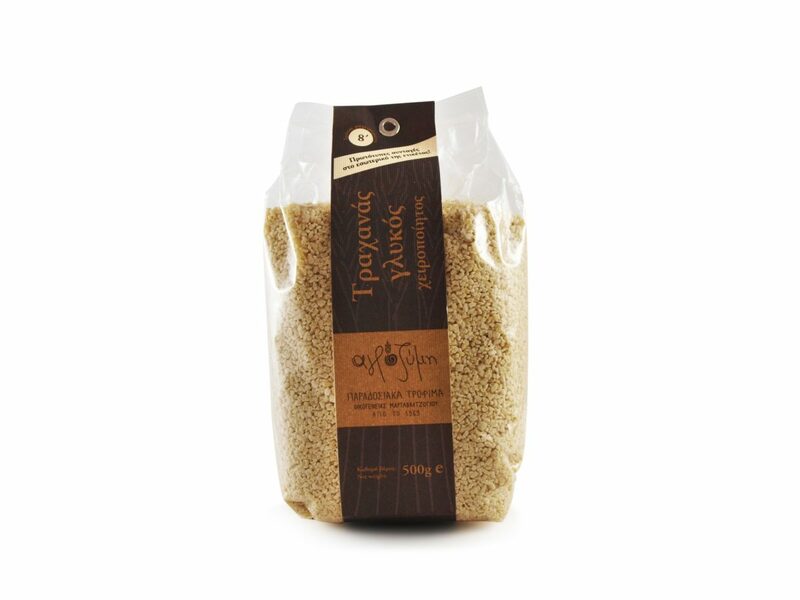 Cook healthy with extra virgin olive oil from Crete, increase the consumption of legumes and sprinkle any dish with organic herbs. 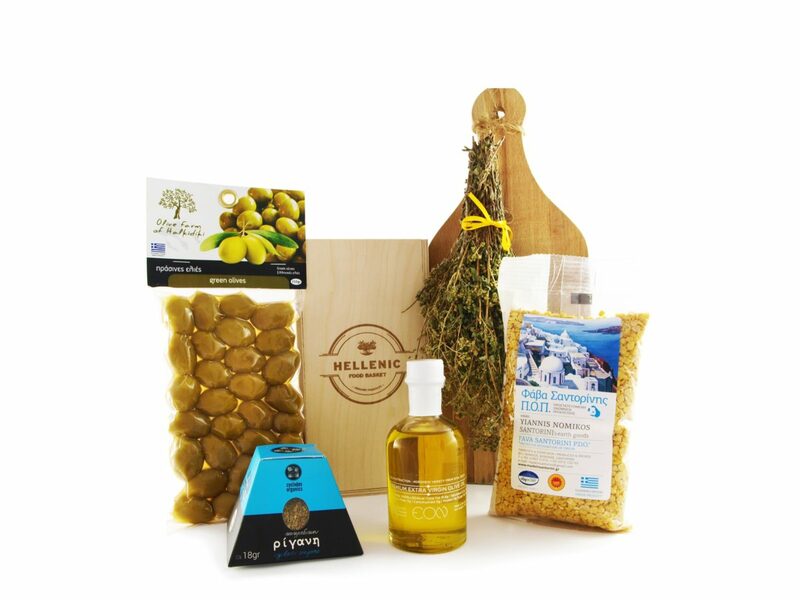 Add color, aroma and flavor to your salads with olives from Thassos and capers from Santorini. 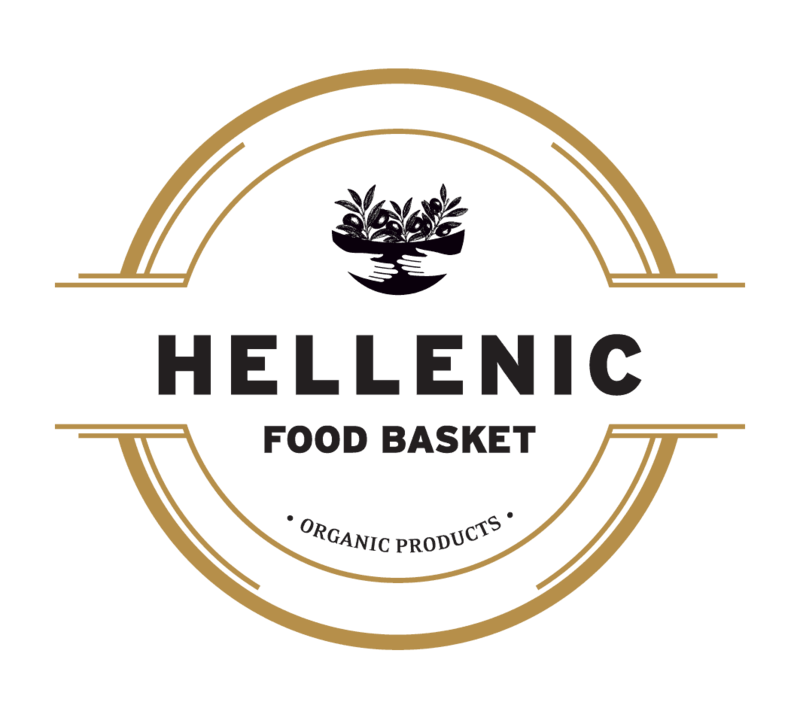 Pick the basket you like or select individual products of your preference to create your own Greek delicacy basket for you or for the people you love. 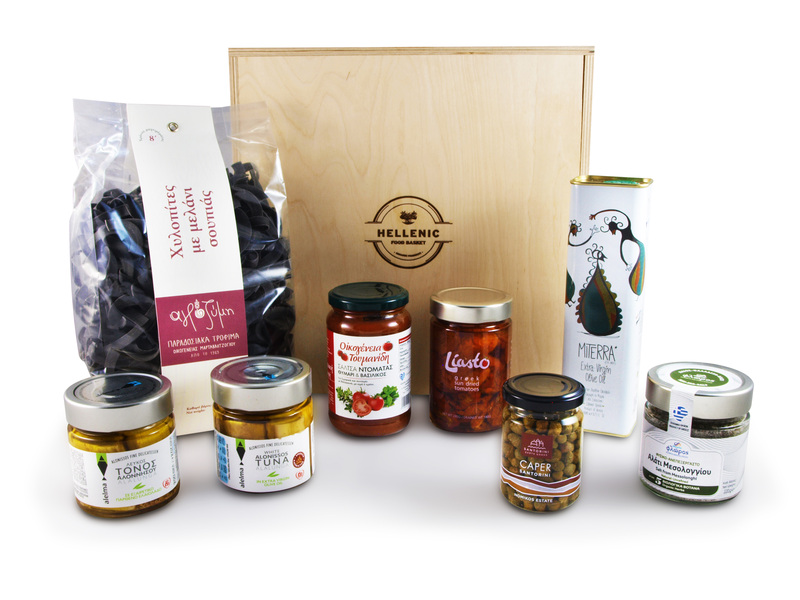 Gift baskets come in a unique wooden packaging and can be shipped across the European Union. 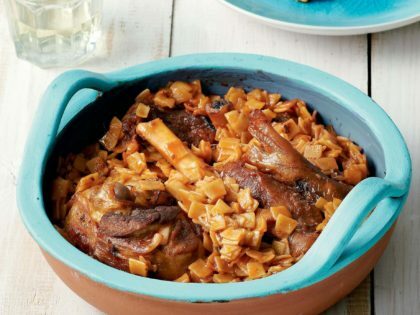 Check out our easy, quick and absolutely delicious recipes with Greek products, here.